Anchor Builders Corporation is a state-certified building contracting company with over 30 years of experience. We are a family owned and operated business serving Naples, Marco Island and surrounding areas of Southwest Florida. 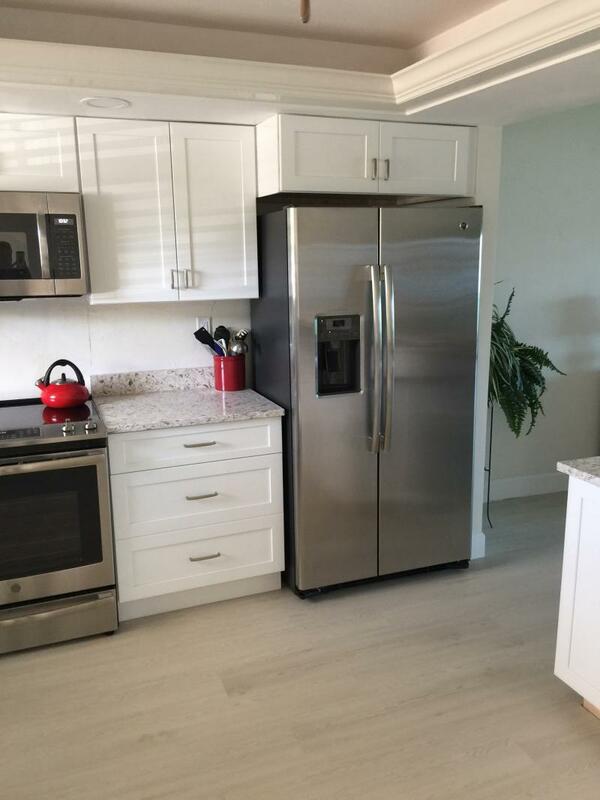 We specialize in remodeling kitchens, bathrooms as well as houses and condominium renovations. Our customer's satisfaction is the priority to the success of our business. At Anchor Builders Coporation, we keep our customers involved and informed during every step of the project. 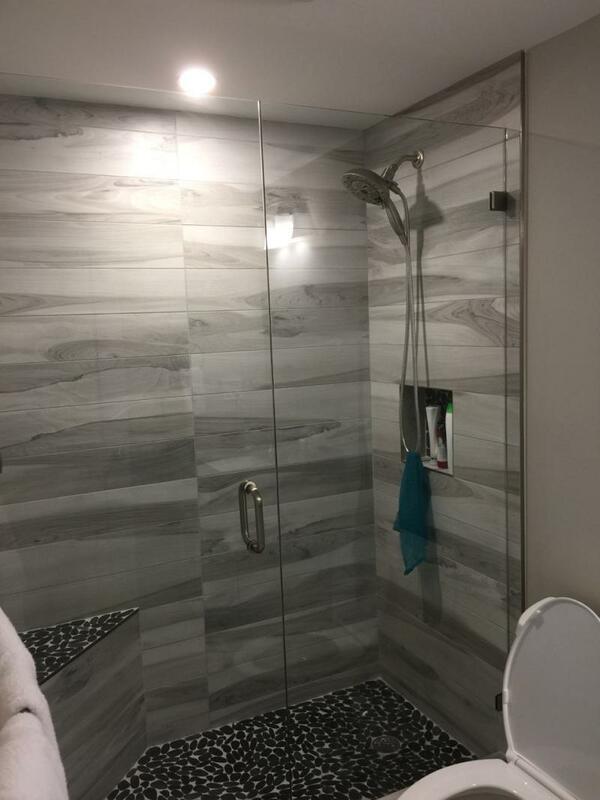 Gary Gionet, who is the owner and licensed building contractor of the company, supervises and insures all jobs are up to the highest level of customer satisfaction. Anchor Builders Corporation is a qualified, experienced, reliable company who has the ability to respond to any size project quickly. Copyright 2009 Anchor Builders Corporation. All rights reserved.